The book that launched Ernest Holmes as a great spiritual author and thinker, Creative Mind is an attempt to explain what each of us must discover for ourselves. We all stand in the middle of a creative power that presses itself around its own thought and returns to it all that it thinks. The mind of the universe, which is the only mind that there is, is the individual’s own mind. The creative power of this mind is also the individual’s mind. Creative Mind simplifies and brings to light some of the deeper mysteries and meanings of life. 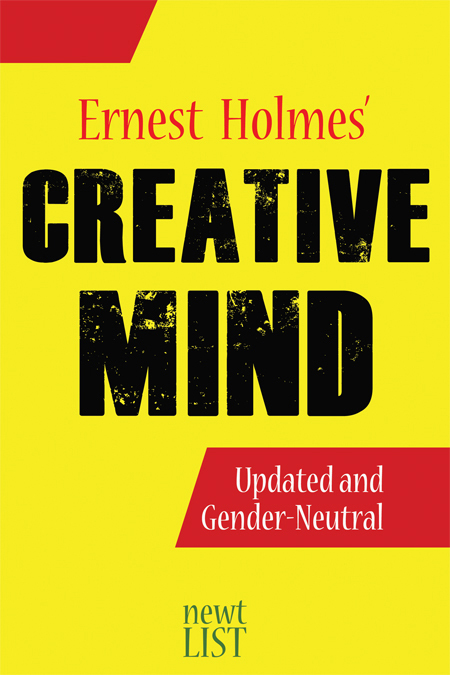 Creative Mind includes a “Questions and Answers” section and a section of definitions of terms used in this book. The original 1917 text has been updated and edited with gender-neutral language. Why and What Is Humankind? What Is the Spiritual Mind?